FLORENCE COUNTY, SC (WMBF) – A former Florence County Detention Center corrections officer is facing charges after allegedly having an inappropriate relationship with an inmate and providing an inmate with a cellphone. 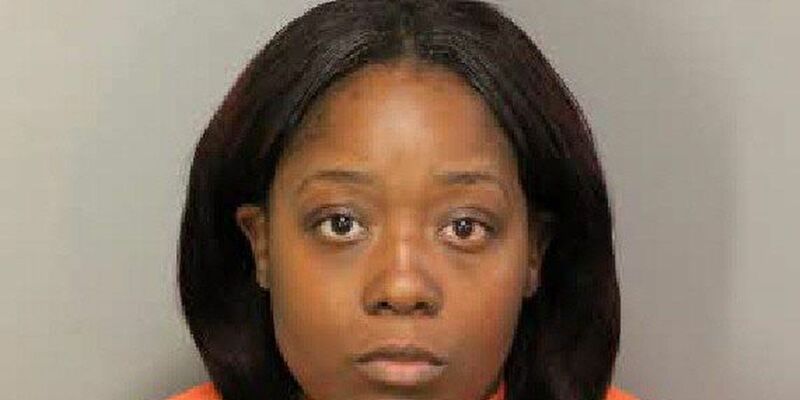 According to a press release from the Florence County Sheriff's Office, Erica Brown, 28, of Sumter, was arrested Tuesday and charged with misconduct in office and furnishing contraband to a prisoner. Brown was released from the detention center under a $5,000 surety bond. According to FCSO investigators, the suspect allegedly provided the inmate with the cellphone at various times during February and March. The alleged relationship between Brown and the inmate was reportedly discovered after her employment at the detention center ended, the release stated.